"the name sounds like an addictive new substance that all the kids are taking. Perhaps it soon will be. 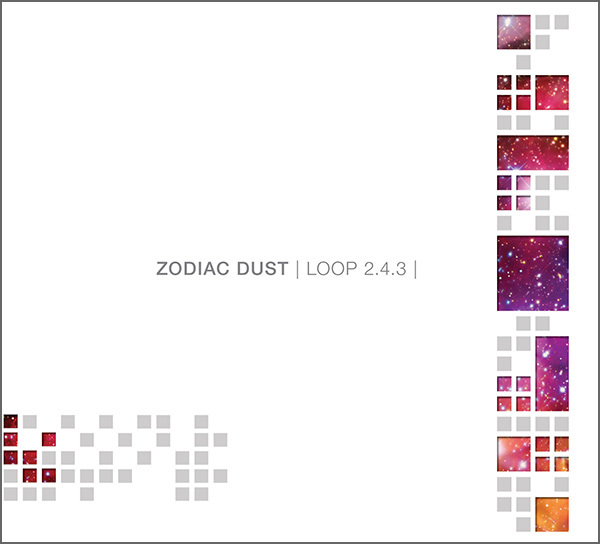 For now, Zodiac Dust is a fittingly daze-inducing and awe-inspiring work of musical experimentation by Brooklyn duo Loop 2.4.3 that merges myriad elements of classical, jazz, rock and many other world musics."